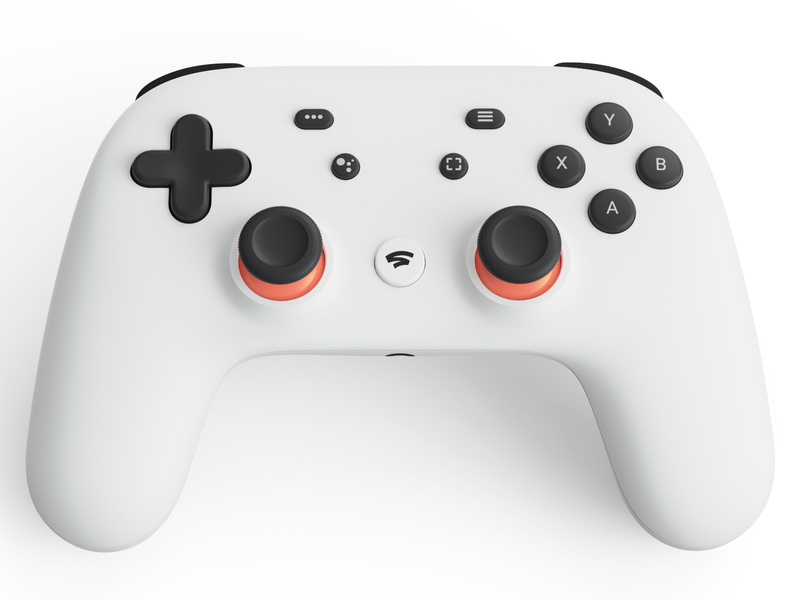 Google has announced a specially-made video game controller along with Stadia, its gaming streaming service, during a press conference at GDC 2019. This controller can be used when streaming a video game to your preferred device, whether it’s a smartphone, PC or TV with built-in Chromecast functionality. Google Canada’s Kitchener-Waterloo, Ontario office also contributed to the development of the Stadia controller and streaming service. 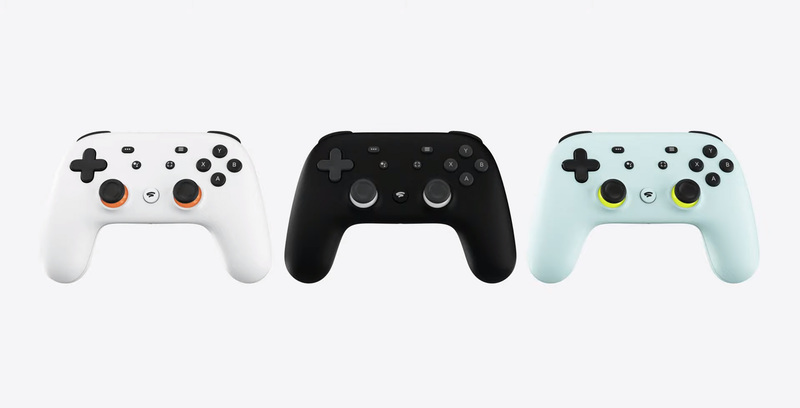 According to Google Canada, the Ontario-based team worked on the software for the controller and the Stadia experience for developers and publishers. The Stadia controller connects via Wi-Fi directly to the game through Google’s Stadia data centre. The Stadia controller layout is similar to the PlayStation’s DualShock 4, which features two joysticks at the bottom, d-pad on the left side, buttons on the right side and shoulder pads on the front. However, there are two key buttons located in the middle of the gamepad specifically designed with Google’s gaming platform in mind. The left button activates Google Assistant, which lets the user ask questions using the controller’s built-in microphone regarding the game they are playing. What is fascinating is that players are able to ask in-game questions answered by the game’s developers, according to Google. The right button is the controller’s sharing button, which allows players to record footage, upload and livestream it directly to YouTube. Update 19/03/2019 4:55pm ET: Article was updated with information regarding the involvement of Google’s Kitchener-Waterloo office in the creation of the Stadia controller and platform.